The best-selling and most trusted guide to Maine is back! Once again fully updated and revised, this 18th edition features a brand-new design with expanded sidebars, itineraries, and lush color photographs throughout. As always, authors Christina Tree and Nancy English offer the best, most up-to-date recommendations for food, lodging, recreation, shopping, events, and much more. 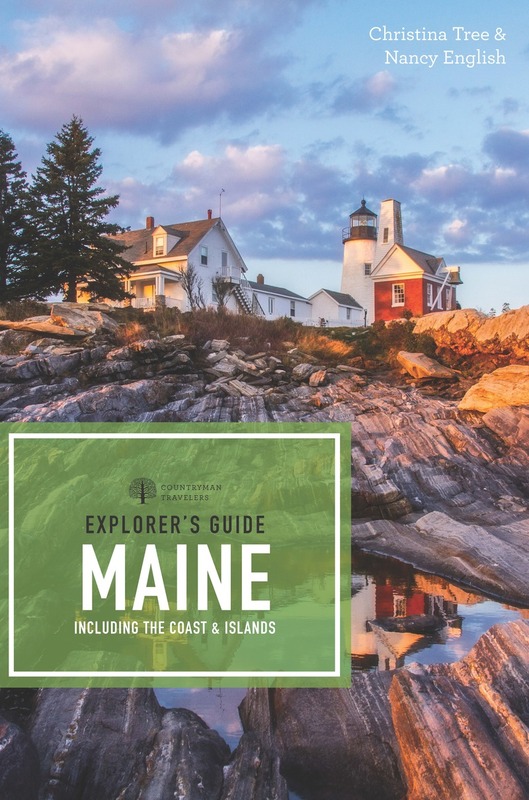 Whether you’re a native New Englander or one of the thousands of visitors who flock to “Vacationland” every year, in Explorer’s Guide Maine you’ll find the most comprehensive and useful information to make your stay more enjoyable.